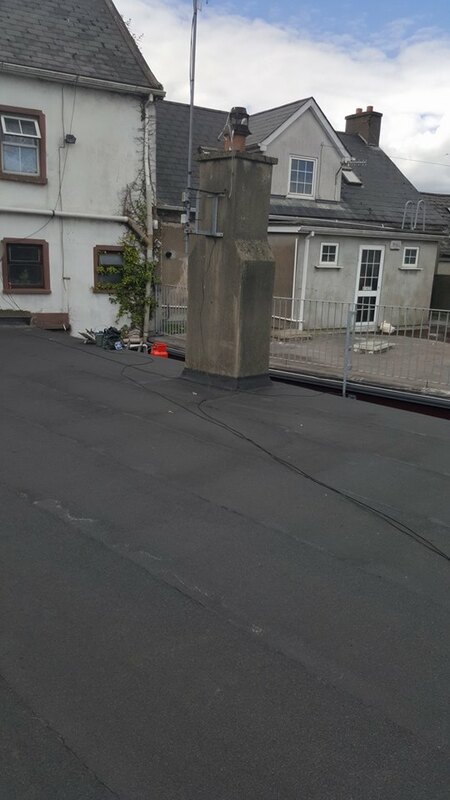 We at Wexford Roofing can repair any style of a chimney. 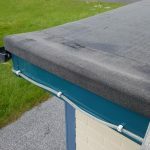 Regardless if its damage inside or if its structural issues. 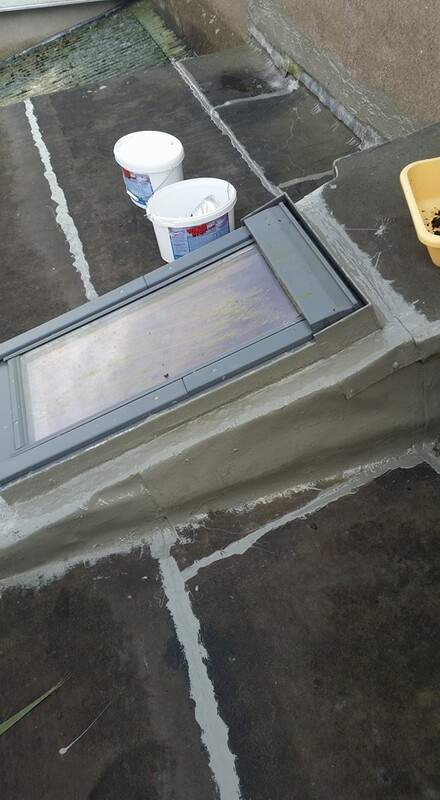 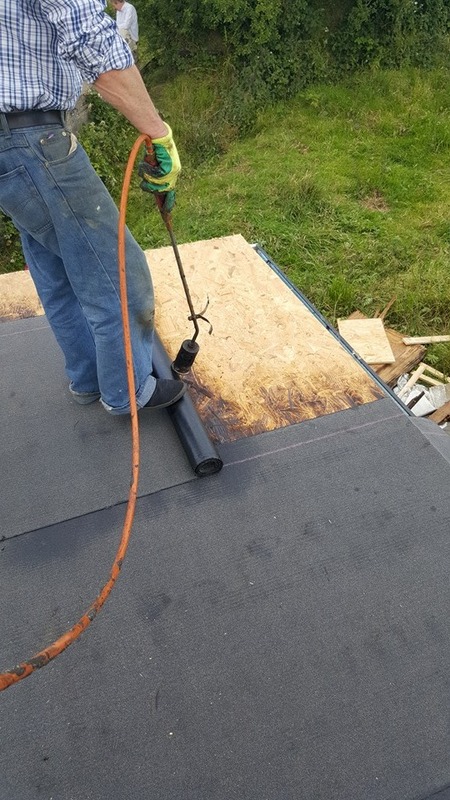 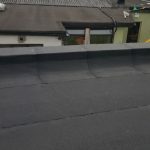 Chimney flashing is a major concern for a lot of owners as this can cause a lot of damage internally around the chimney area, cracks on chimney, dislodged or slipped tiles/slates around the chimney area. 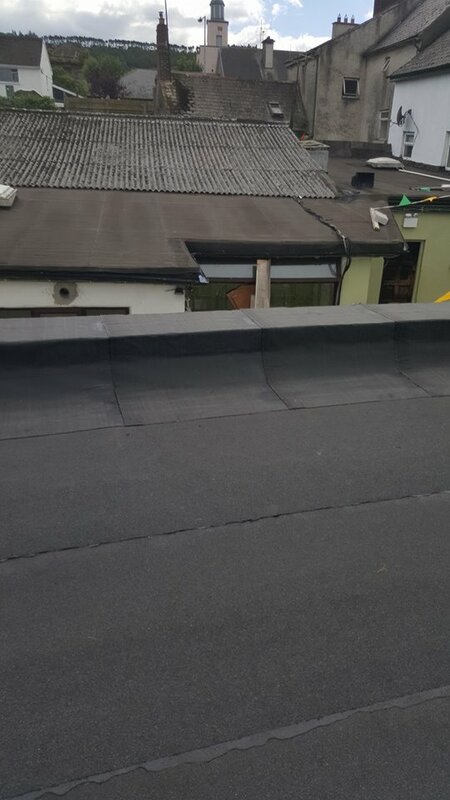 We can provide and install bird guards as well to make sure no bird is able to enter the chimney causing internal issues. 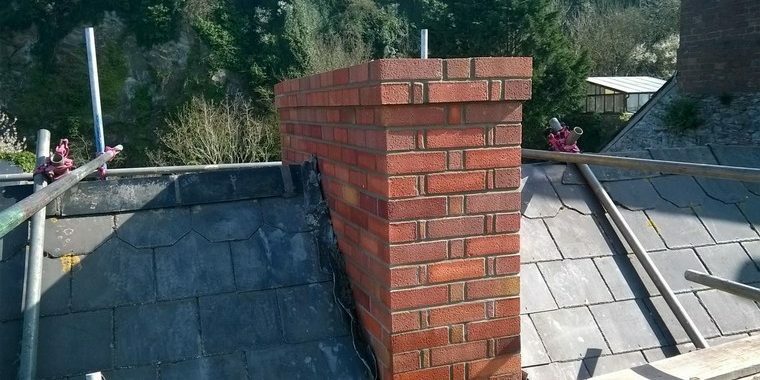 We can offer expert solutions to all your chimney concerns. 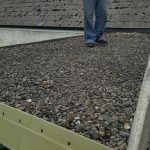 Call us now and we would be more than happy to come out and inspect your chimney and give you our professional opinion on how best to proceed with your chimney. 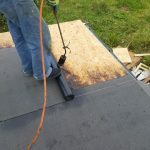 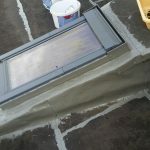 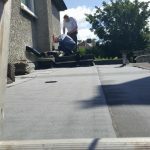 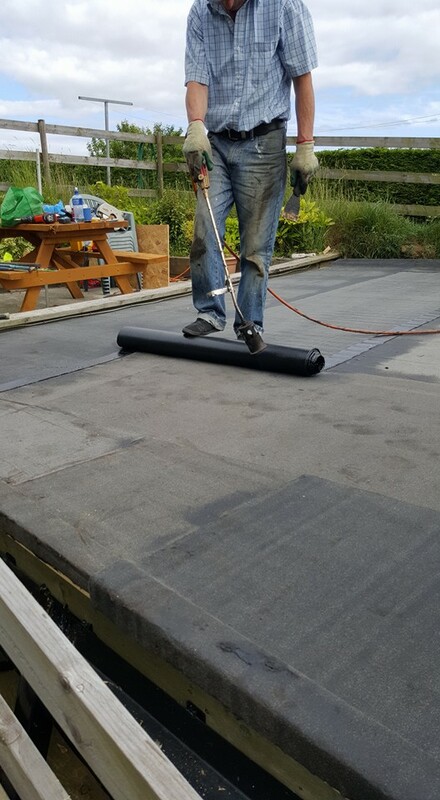 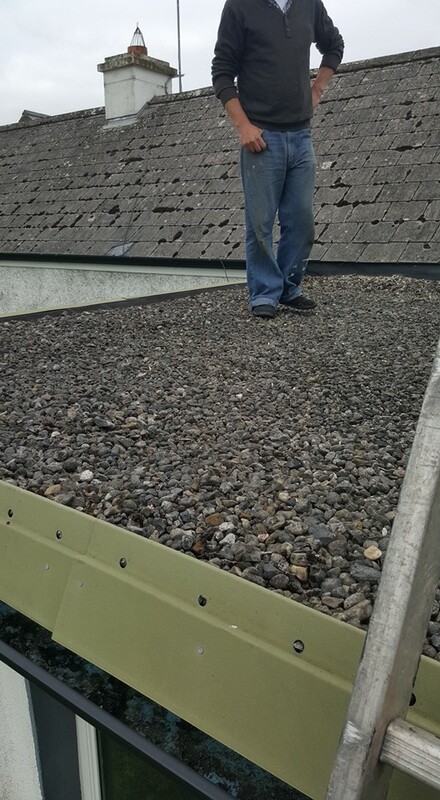 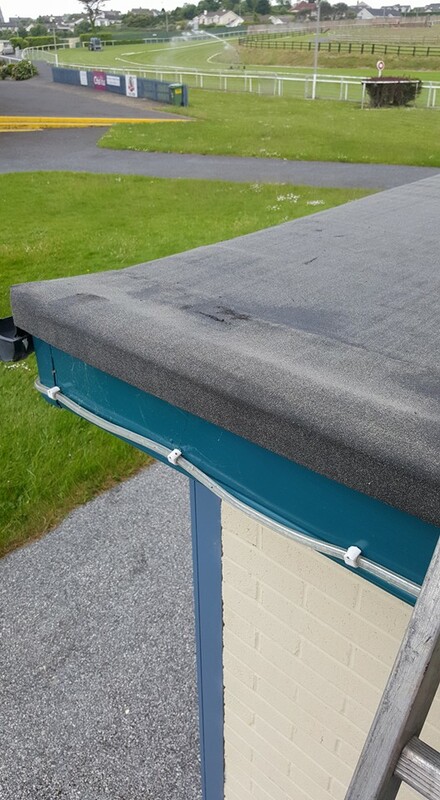 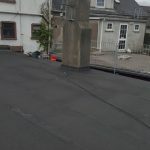 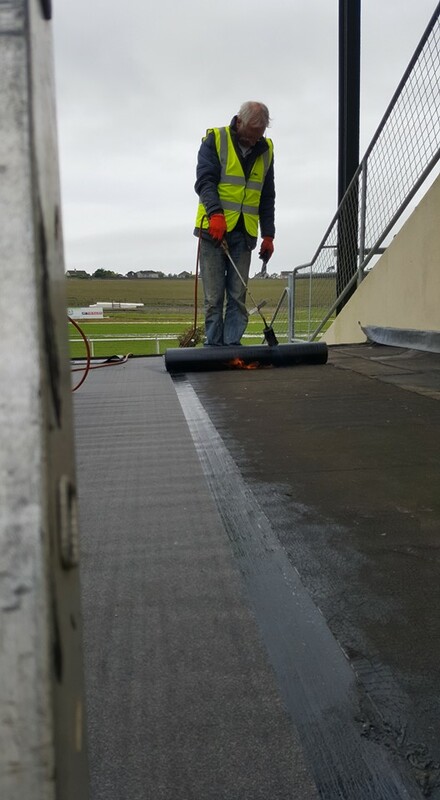 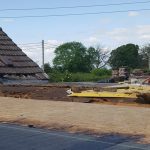 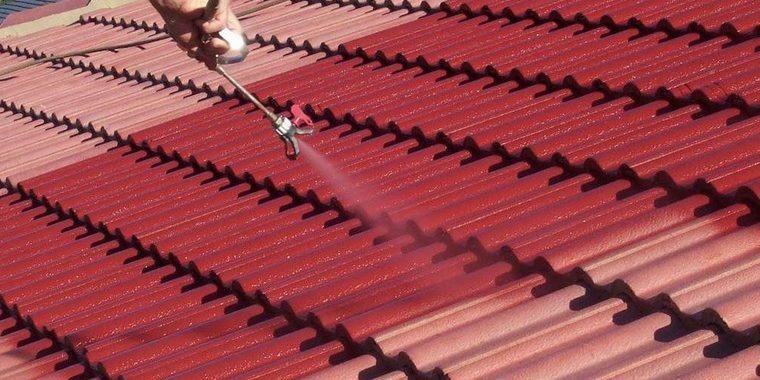 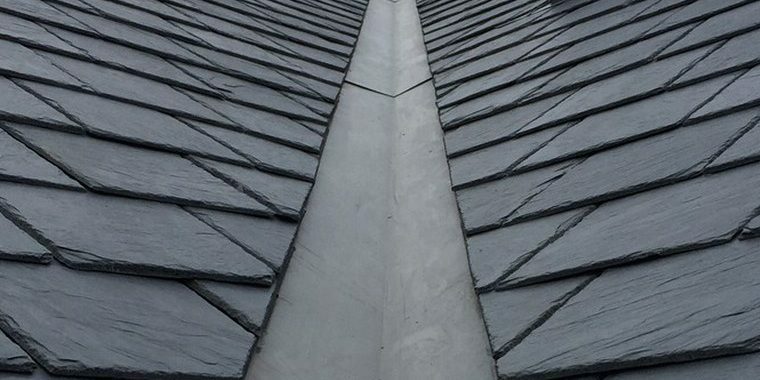 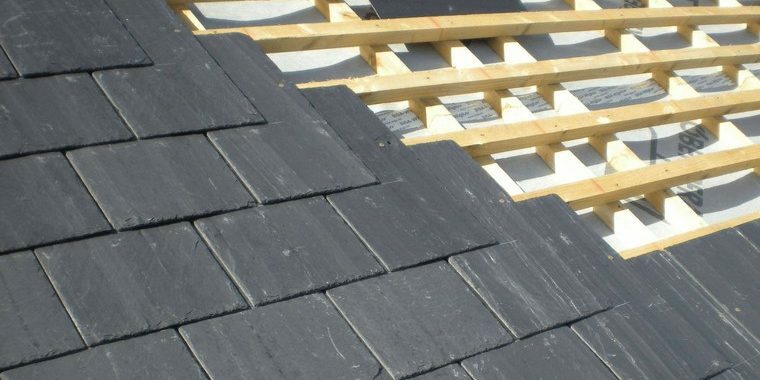 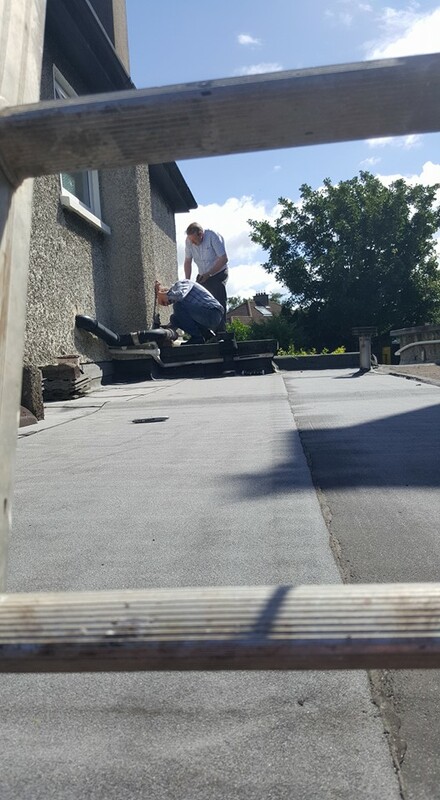 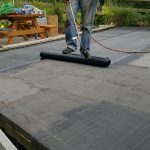 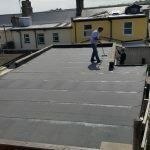 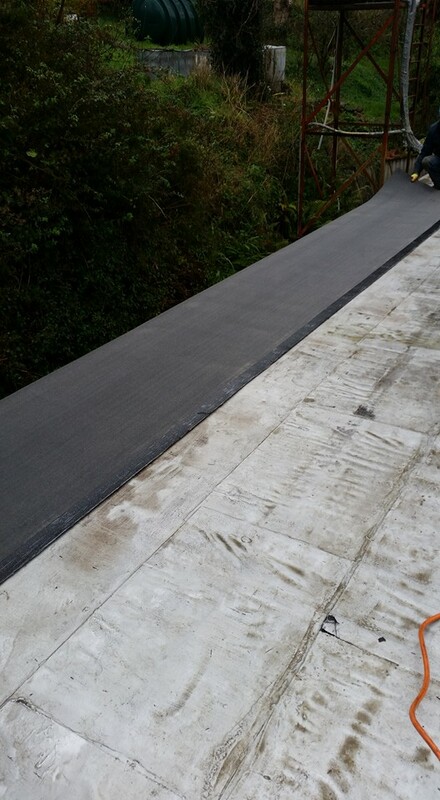 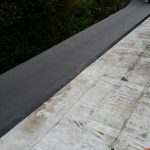 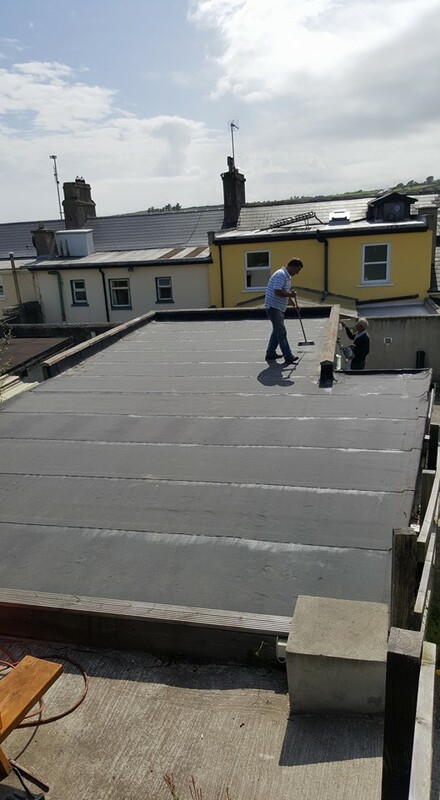 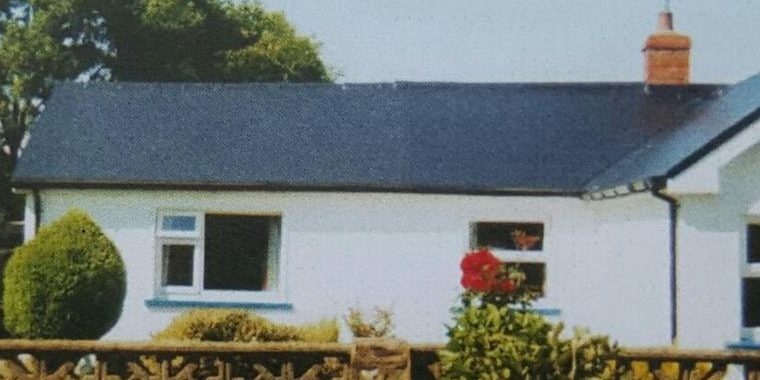 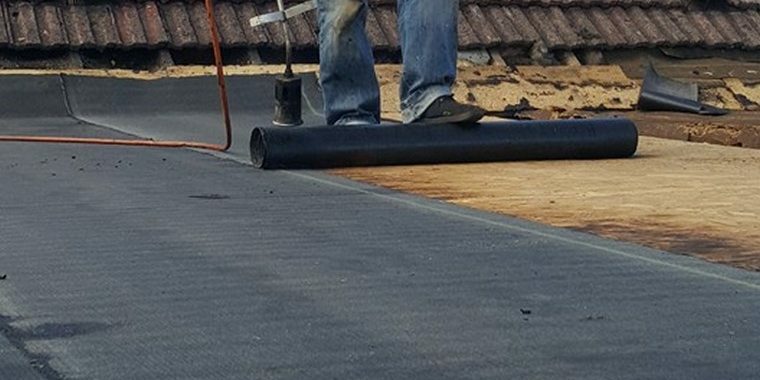 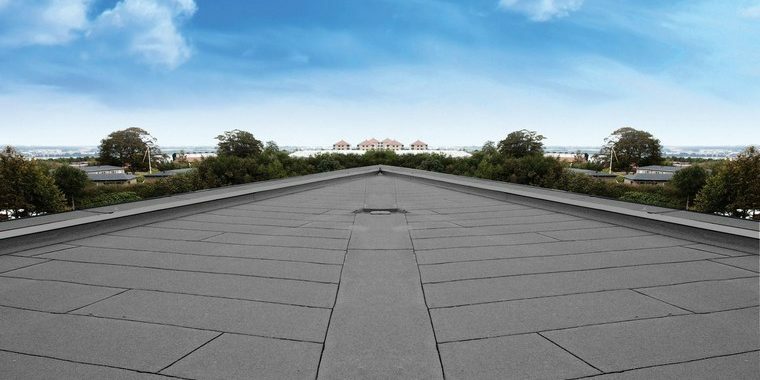 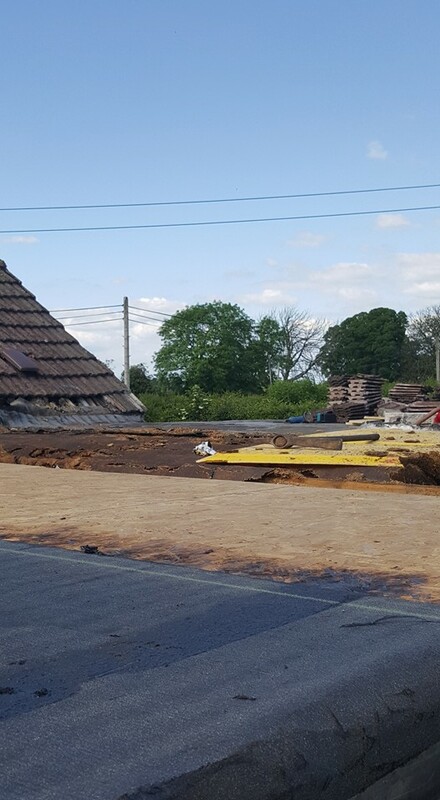 Wexford Roofing, your local friendly contractor in South-East of Ireland. 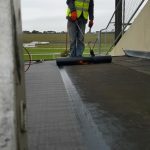 We are open 7 days a week for free on site visits. 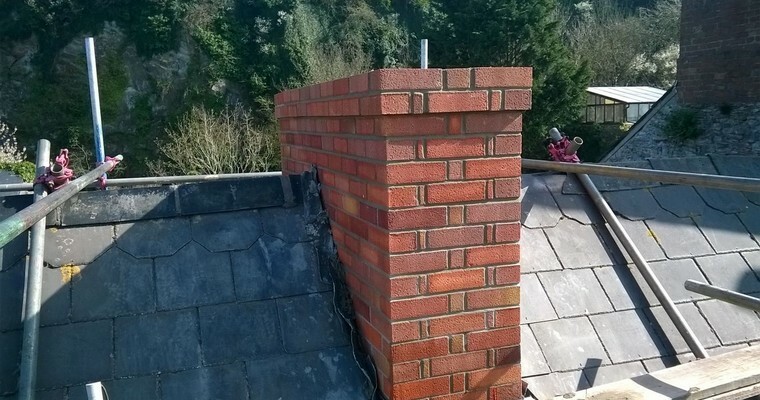 We can give your chimney a free inspection and give you a free quotation if any work is required on it.